I’ve been running a couple of Ubuntu servers on AWS (not the free ones) for years that are still using PHP 5.5. Even though it is out of support I’ve kept with it. They host one of my old applications that I thought may be a problem on PHP 5.6 or later. I have two of these Ubuntu 14.04 LTS servers; one for test and one for production. I had a recent request to host another application that required PHP 5.6 as a minimum. These servers are under utilised so I went ahead and upgraded on the test server. Both applications work fine and so now I’m upgrading the production server. 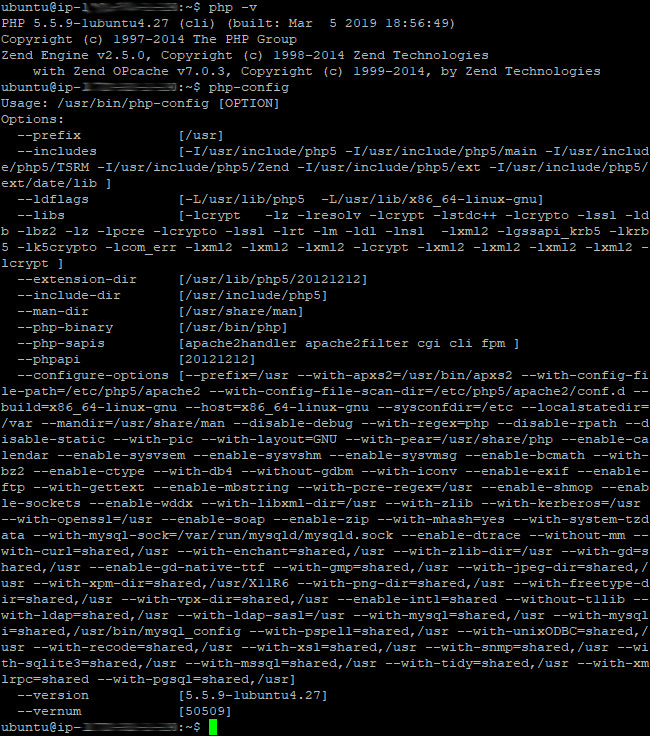 I will probably never have to do this again unless there is a reason to reinstall PHP 5.6. So, I thought I would document the steps as they may be useful to someone else. Especially, if they had to apply the GD fix previously mentioned in my article here. I know PHP version 7.1 and later bundled has a fully functioning GD library. Although, I don’t know if my old application will work on that. I am also a bit late getting to PHP version 5.6. It has just gone end of life with the final version 5.6.40 released on January 10, 2019. There will be no more security patches on PHP 5.6 but I’ll save the version 7 upgrade for another day. 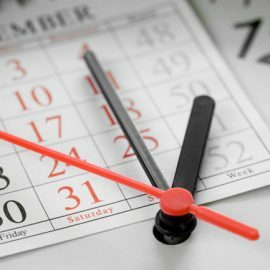 So, as this article is intended for others, I will write it as a set of instructions and show screenshots along the way. 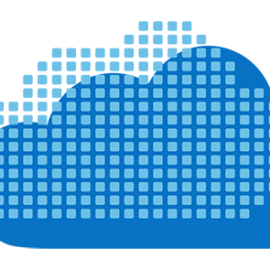 The first thing to do , if you haven’t already, is run through the updates/upgrades to make sure your system is up to date. Have one last look at PHP version 5.5. You should check the config too because we need to make sure that gets changed. If you previously held the GD Library from getting accidentally updated, now is the time to free it. Then add the repository for PHP and press Enter when prompted. Add the Apache2 repository if not previously using “ondrej” ppa file. Run the update command to refresh the system library. 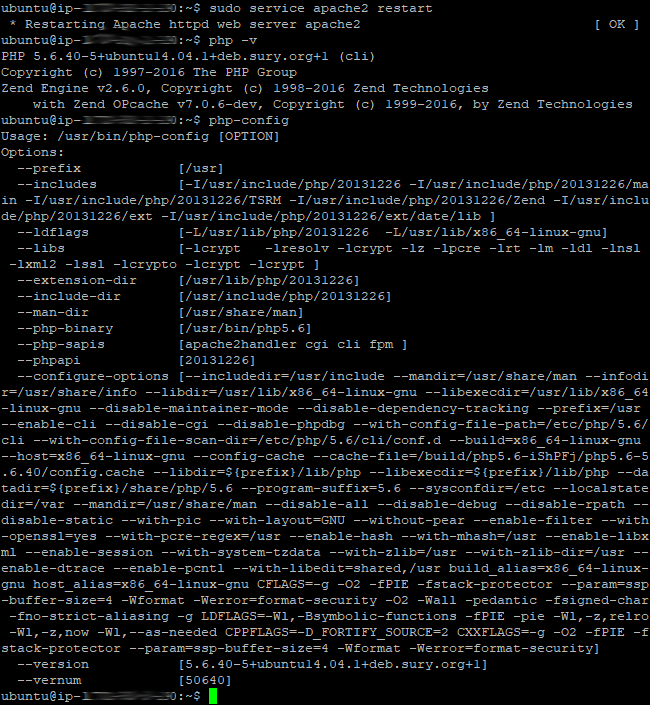 Attempt to install PHP 5.6 whilst still having PHP 5.5 running. If this is not successful, you will need to install the language pack and use a slightly different command to get the PHP and Apache ppa files. 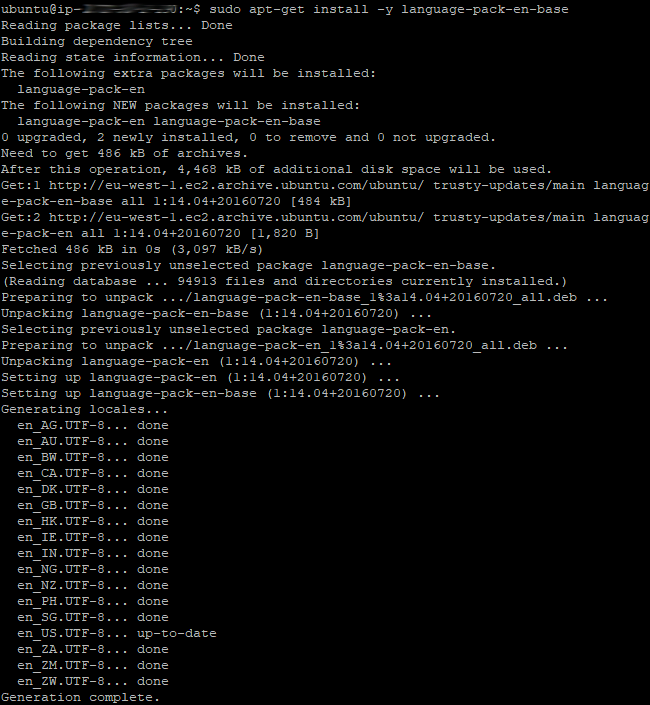 If all is good with the PHP 5.6 install jump to Installing Apache. Note: If you have an error installing PHP 5.6, follow here the steps here. Note: If the language pack install fails, you will have to use “sudo apt-get install software-properties-common” before running that command. Once PHP 5.6 has been installed, install apache2. Note: Don’t use “-y” flag this time as you want to answer “N” to the questions after “Enter to continue” so that you keep your current Apache settings. Now install the other PHP 5.6 packages that you might need, including the PHP 5.6 GD Library and resume with the “-y” flag. First, disable the existing PHP 5.5, enable PHP 5.6 and then restart Apache. Then delete all the previous PHP 5.5 installation files and modules from the system. Reinstall Freetype and Pear, if you previously had Pear installed. I’m not sure whether reinstalling Pear is required but Freetype is. Restart Apache again and then check the PHP version and config file. Note: Make an note of the value in “‐‐extension-dir”. This section only applies if you are using the extended GD library commands that are not in the bundled version of the module. First, test that the basic GD Library is not working. So, assuming it returned “false”, we need to replace the bundled GD library with the latest available. Fetch the latest PHP 5.6 archive. Expand the archive, visit the GD directory and PHPIZE it. Update the GD directory configuration. 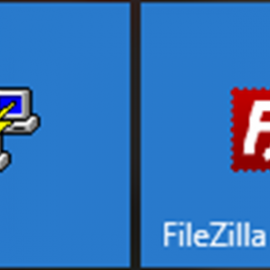 Build the executable module file. It will build in the modules directory so switch to that and copy/replace the GD library (gd.so) in the PHP 5.6 extension directory that you made a note of earlier. Restart Apache and run the GD test. If successful also ensure that one of the GD Freetype functions works too. If that is good too, reset the hold on the GD library so it doesn’t get overwritten with the usual updates. Run through the update sequence again and run a test to make that GD library hasn’t been overwritten. 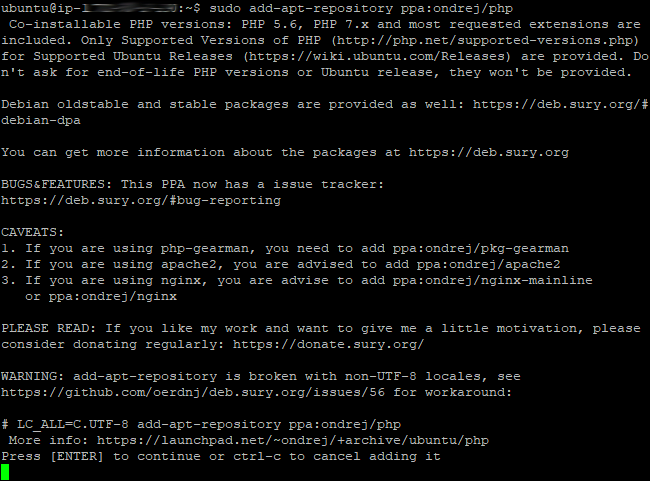 If anything goes wrong you can reinstall PHP 5.6 or the GD Library bundled version easily enough. Note: Only reinstall if the above methods do not work. 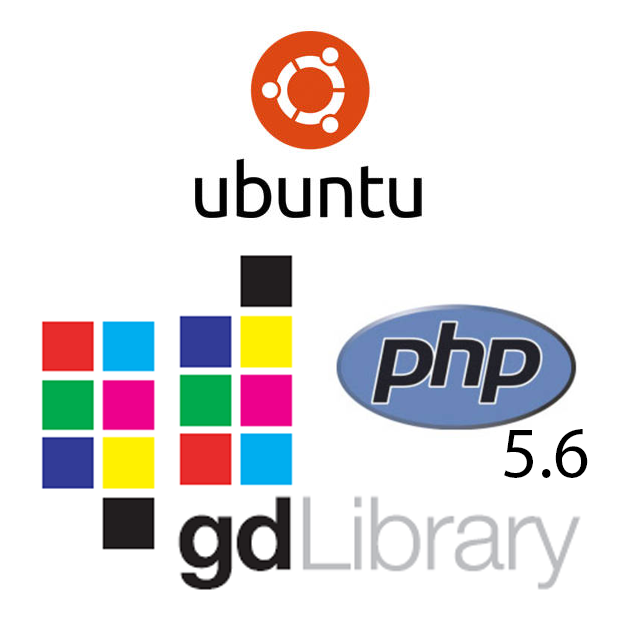 Note: If you don’t need the PHP 5.6 archive or the folder where you built the GD library module, you can remove them. Alternatively, you can remove just the build directory and follow the GD library fix steps above to repeat it.